After months of rumors that she would, U.S. Senator Kamala Harris has officially announced she’s running for president in 2020. Harris, who became California’s attorney general in 2011, won the Senate seat previously held by Barbara Boxer in 2016, and took office in 2017. She made history from the very start as both the first Indian-American (her mother is a breast cancer researcher from Chennai) and the second African-American woman (her father is a Jamaican-American college professor) to serve in the Senate. The 54-year-old joins a field of Democratic candidates that’s getting more crowded by the day, including U.S. Senator Kirsten Gillibrand of New York, former San Antonio Mayor Julian Castro, Representative Tulsi Gabbard of Hawaii, and former Congressman John Delaney of Maryland. Senator Elizabeth Warren hasn’t made it official yet, but the Massachusetts lawmaker got the ball rolling at the end of last month when she announced the formation of an exploratory committee. It’s also been rumored that L.A. Mayor Eric Garcetti and former NYC Mayor (and billionaire) Michael Bloomberg will throw their hats into the ring. 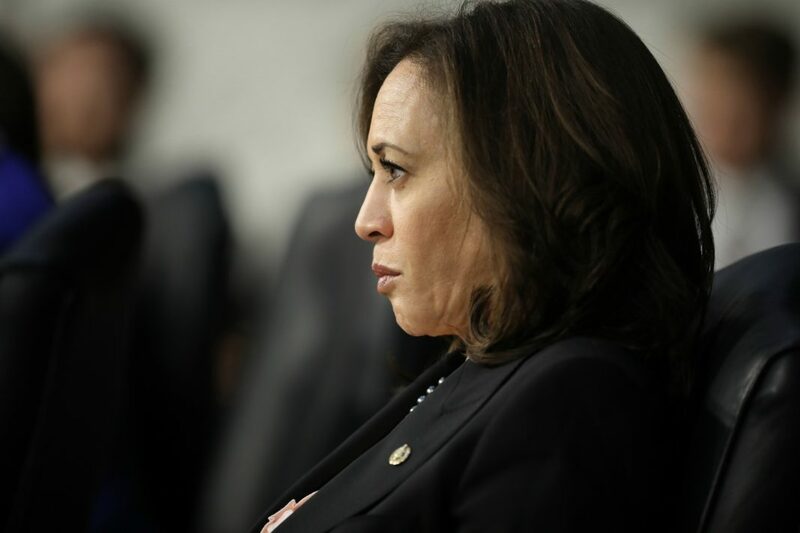 Earlier this month Harris’s California colleague Senator Dianne Feinstein threw her support behind former Vice President Joe Biden (who may or may not run), saying that she likes Harris but that the junior senator is brand-new to the governing body. For fun, watch Harris make Jeff Sessions “nervous” during a 2017 hearing on Russia and the Trump campaign.